Samsung takes to the stage this Sunday to announce the S9. Samsung hopes the new flagship will “Reimagine the Camera” in a video you can watch above. 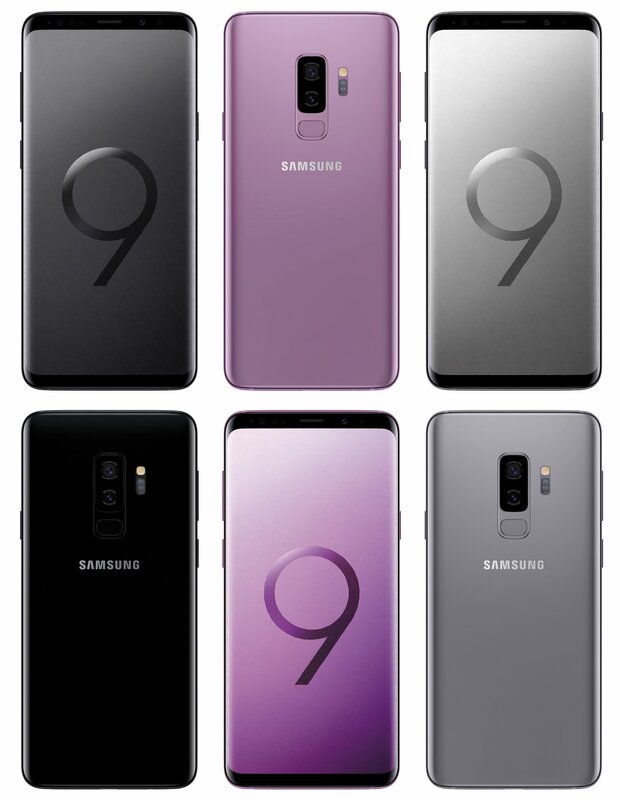 It will carry on innovations, such as new design enjoyed by the S8, relying less on plastics which made former models feel cheap in comparison to the aluminum clad iPhone 6, 6S and 7. The S8 was one of the factors which lead to Samsung reporting record profits last year. Without major design changes, consumers are hoping new innovations in the camera and usability will make the device a “must have”. The camera on the S9 Plus is expected to be capable of 960fps slow motion video. This is 4x what the current iPhone 8 Plus can pull off. Another major feature will be a face unlocking feature, which Samsung has had in previous models, but will be improving on this year. It’s hoped by some that Samsung will drop Bixby, an inferior assistant, which was developed to compete with Siri. However, Android already has the perfectly able “Google Assistant”. The S9 will have fun, albeit quickly forgotten features such as animated emoji, similar to the iPhone X’s “Animoji”. Apple has recently slashed production of it’s flagship, the £999 iPhone X, due to slumping demand post launch. This author dumped his iPhone X after a week, due to poor speaker quality. You can live stream the Samsung event from 5pm on Sunday evening, straight from their website.